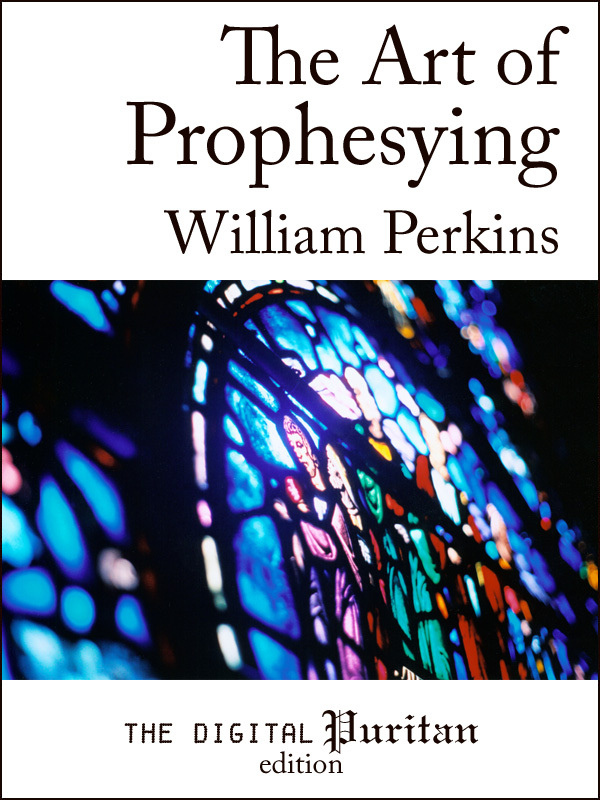 In The Art of Prophesying, William Perkins (1558–1602) teaches how to preach the Word with “studied plainness,” not relying on technique or soaring flourishes of oratory, but rather by unleashing the majestic power of the unencumbered Word of God. Unlike so much of the milquetoast preaching heard today, Perkins teaches how to utilize the Scripture in all its capacities: for teaching correct doctrine, for reproof and correction, and for training the godly in righteousness (2 Timothy 3:16). This type of preaching changed lives during Perkins’ lifetime, and it has the same effect today. Includes a biographical preface by Benjamin Brook. Scripture references (from the ESV) are embedded in the text as hyperlinks—no internet connection required.